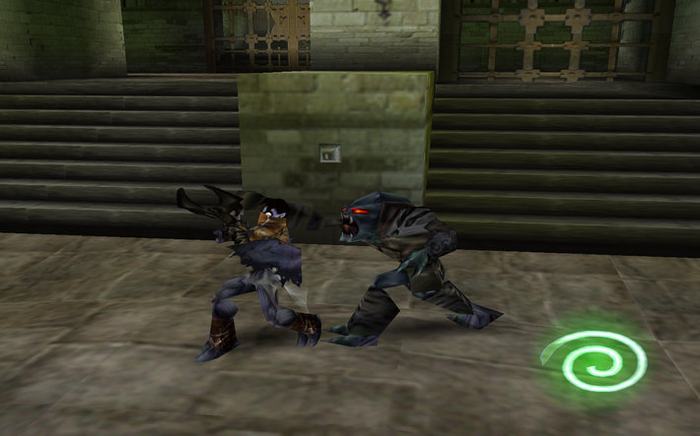 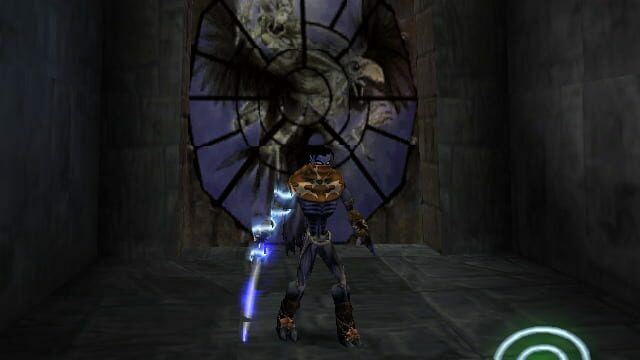 Taking place 1500 years after the events of Blood Omen, Soul Reaver chronicles the journey of the vampire-turned-wraith Raziel, lieutenant to the vampire lord Kain. 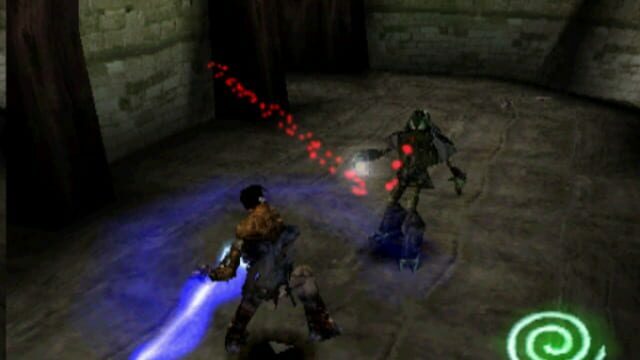 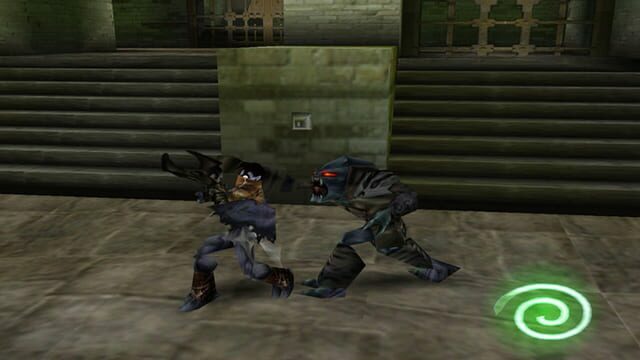 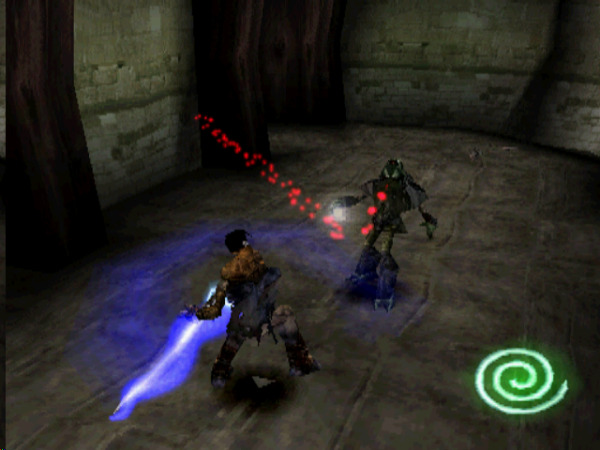 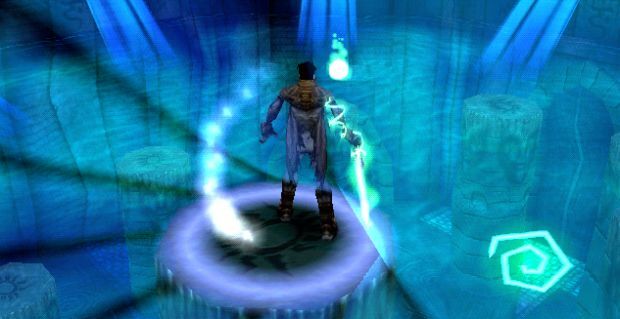 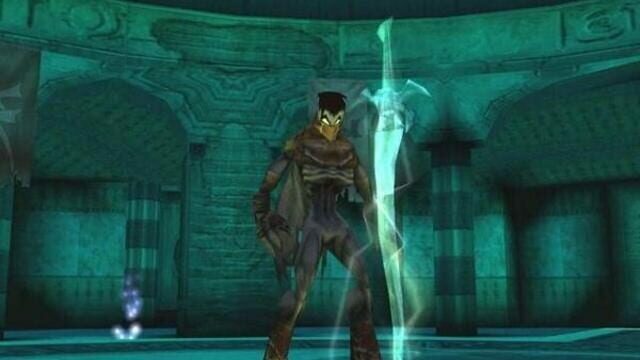 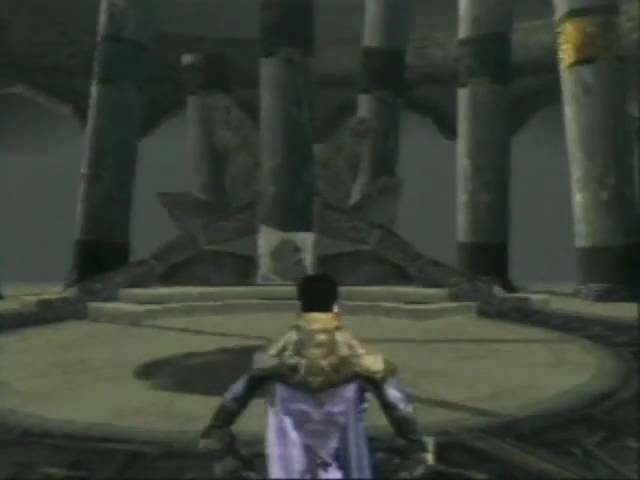 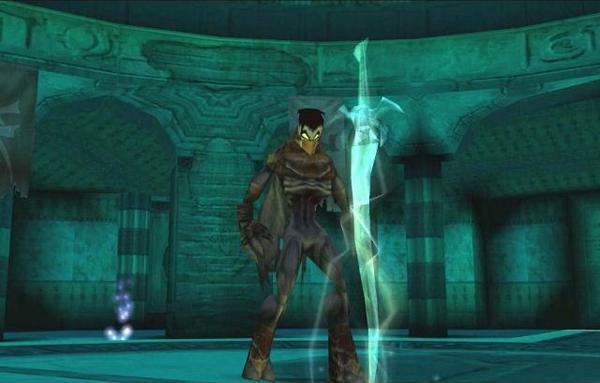 Raziel is killed by Kain, but is revived by The Elder God to become his "soul reaver" and to exact revenge. 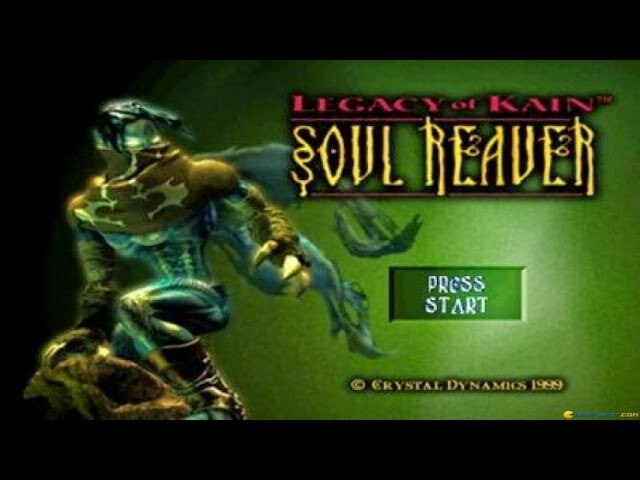 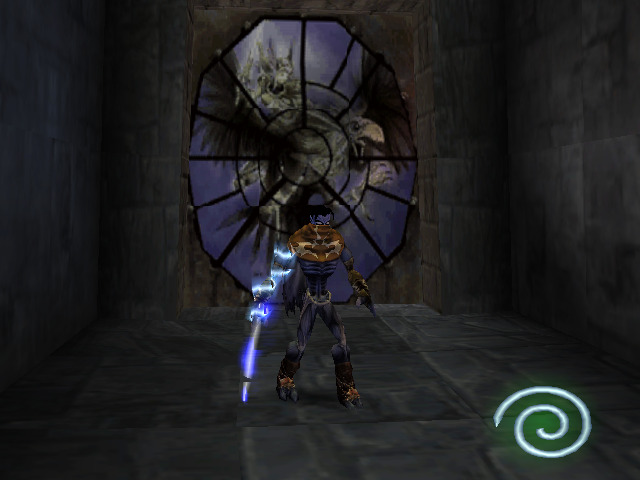 Raziel shares this title with Kain's sword, the Soul Reaver, which he acquires during the game.